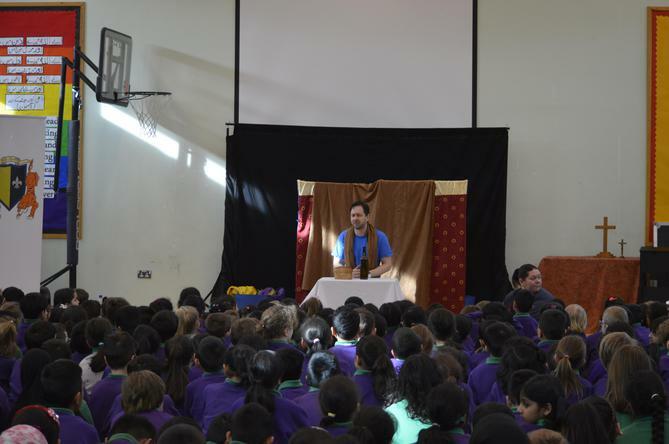 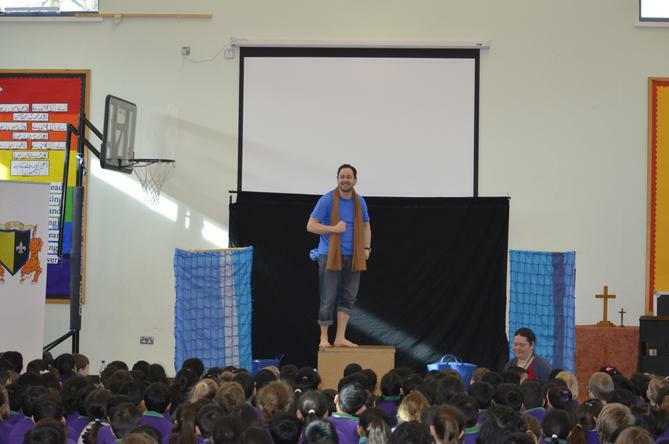 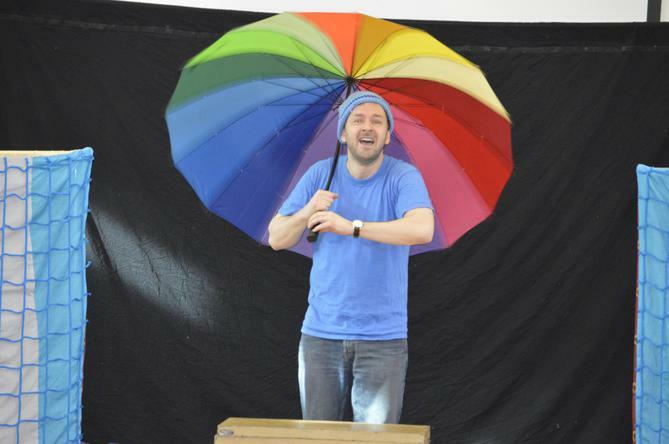 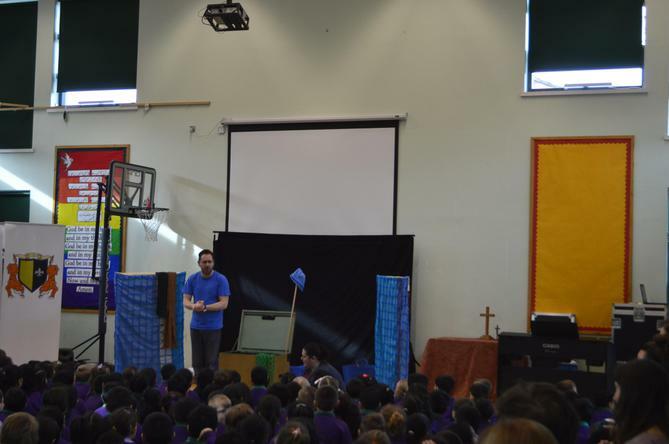 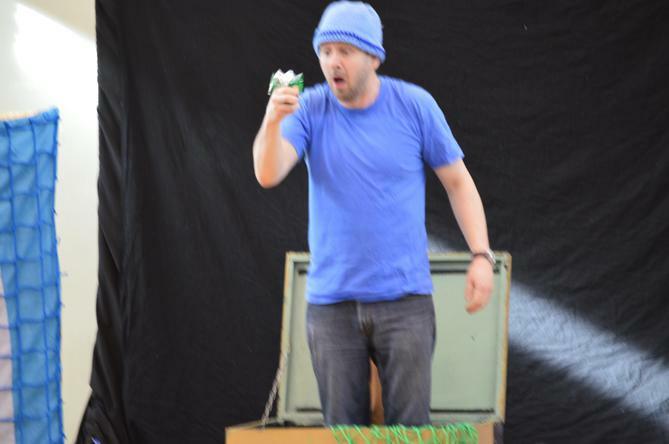 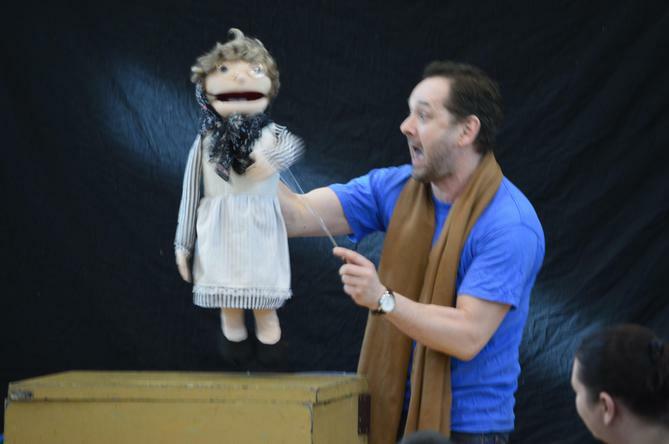 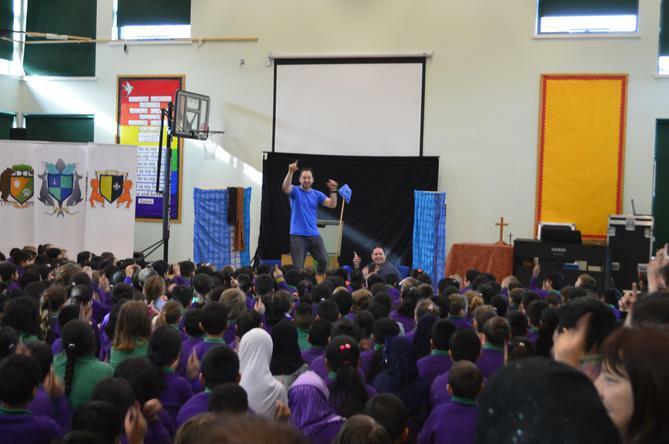 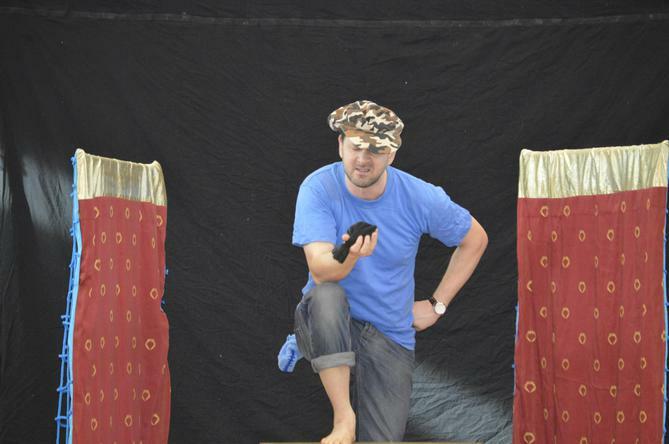 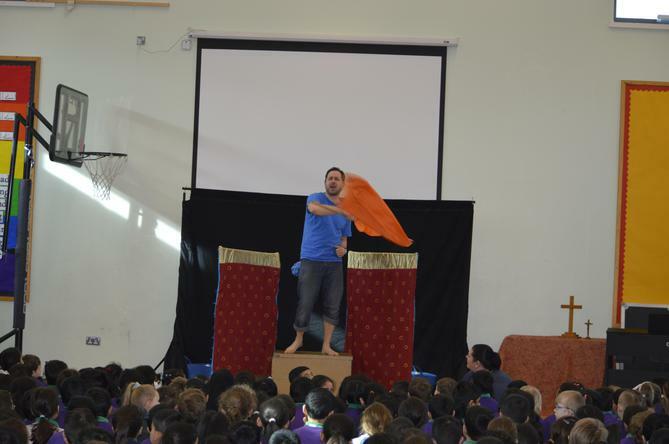 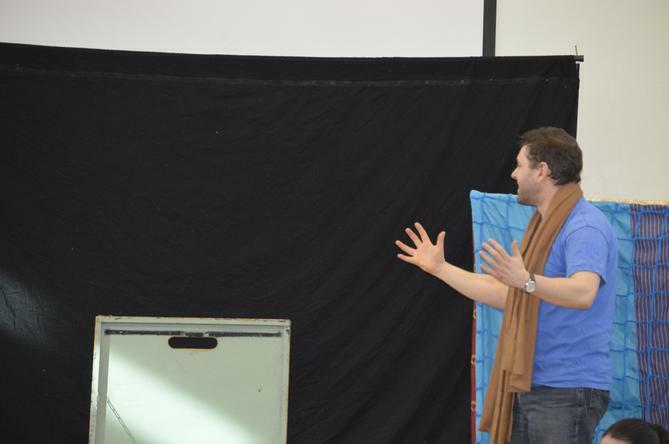 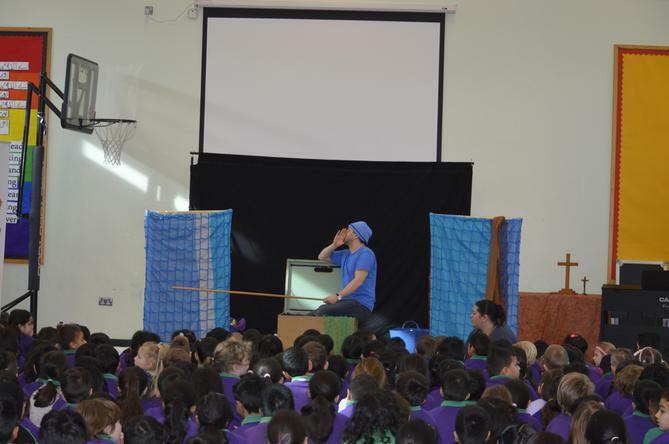 Today the whole school enjoyed a special assembly where Mike, from the Rhema Theatre Company, performed the Easter Story. 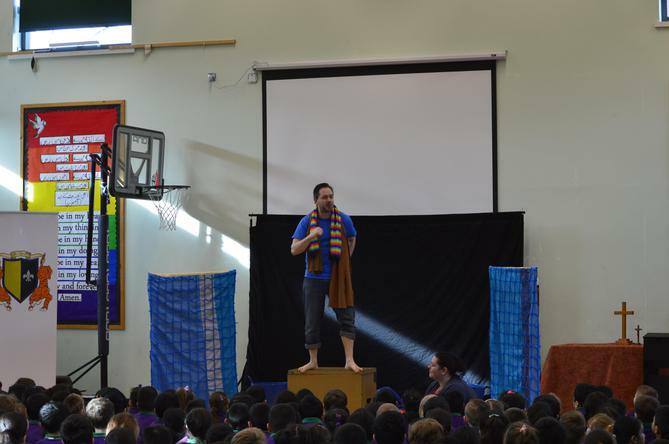 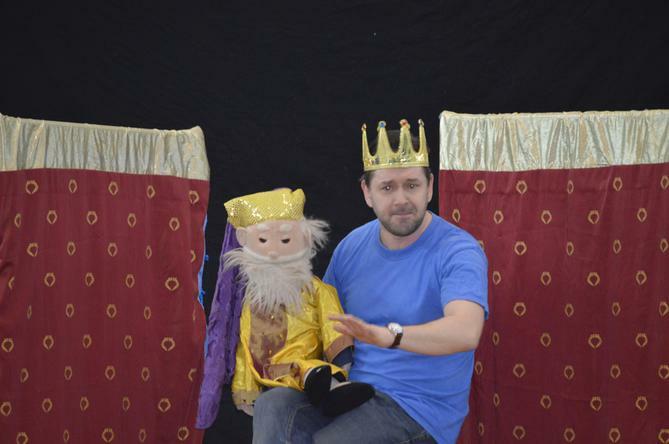 All the children were amazed by his acting skills and understood the story well. 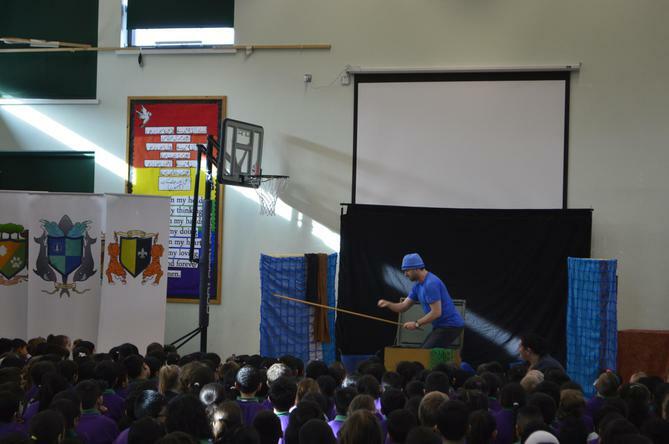 After the assembly, years 2/3R, 3 and 4 enjoyed drama workshops based on the morning's performance.